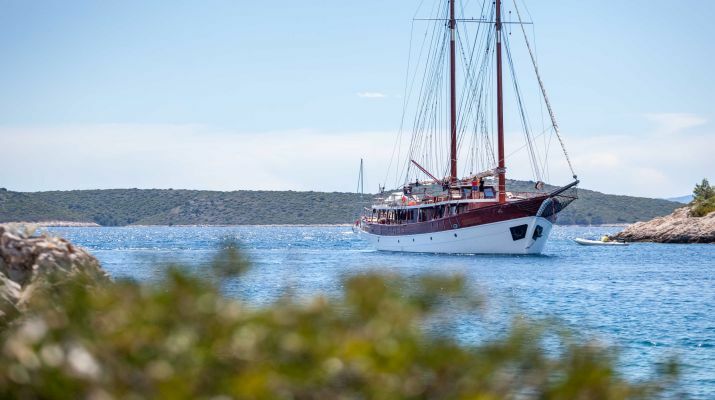 In recent times, there has been a surge in a number of Turkish gulets venturing into Croatia to sail in Croatian waters. We have taken time and done our necessary due diligence to ensure that these gulets are all in good condition and sea worthy. Our standards are based on the technical ability, the condition of the equipment on the boat, in addition to the overall standard and state of the accommodation cabin. We place the utmost priority on the quality of the crew on board. Because the experience of every guest is ultimately linked to the service delivery of the crew on board even before the amenities on the gulet. To that effect, we are always looking to hire only the most experienced captains to do the job and also work with a very talented and experienced chef that knows his way around the taste buds of our every guest. We also do not kill the thrill or joy of our guests when they go ashore. 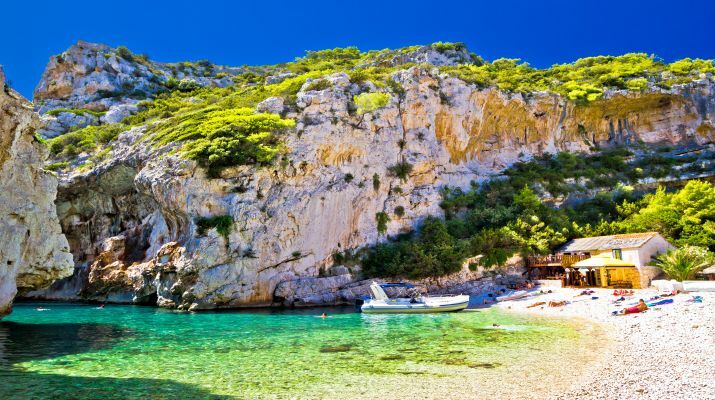 As we sometimes allow them to compliment for their lunch or dinner by having a meal at one of the beautiful Croatian restaurants ashore –giving them the chance to delight in some of the local dishes on their trip. 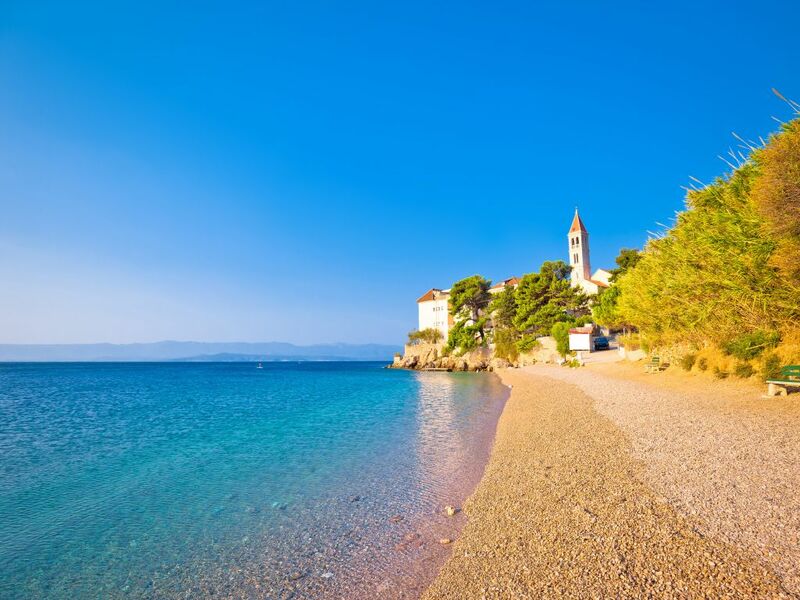 Cruising along the Croatian coastline is better experienced than imagined. Unlike any other cruise, you’ll take anywhere else, the Croatian cruise has a bit of thrill and feels that makes it unique and special. 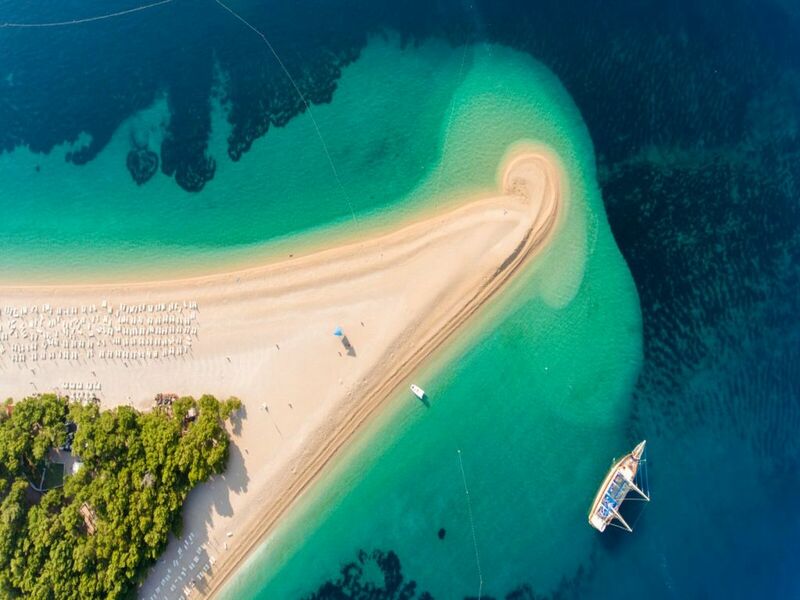 From the amazing and crystal clear beaches that you’ll love to swim forever in, to the amazing scenery that lights up the background and charms the eyes. There is a cluster of small and star studded islands along the coastline and they all wear that charm and beauty of a real medieval island. 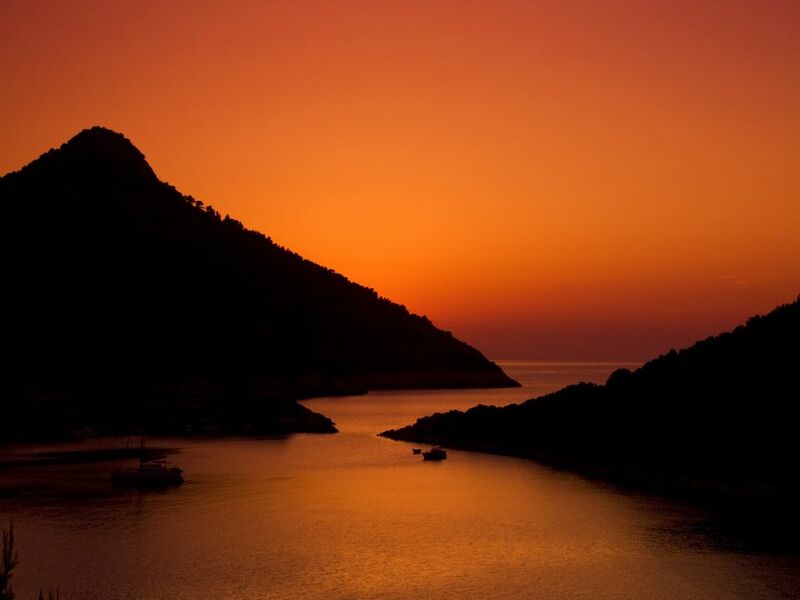 Cruising along the Mediterranean will always appeal to any adventurer and fun seeker. The geology, topography, and landmarks you’ll behold as you cruise these shores will leave nothing but a delightful and memorable impression on your mind for many years to come. 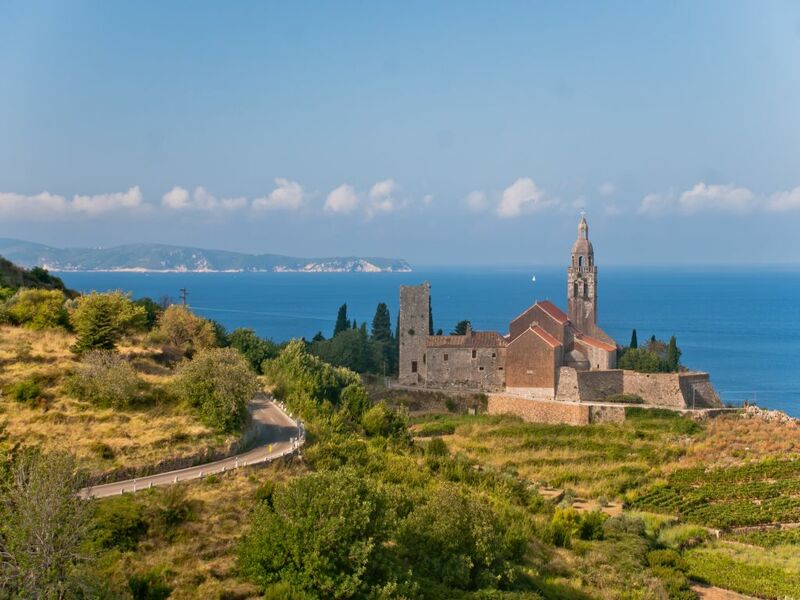 Every city, town or island we visit along our cruise in Croatia will be uniquely different and diverse from the next one, thanks to the convergence or various cultural traditions – Greek settlers, Roman monuments, Venetian and Italian influence as well as the natives of Croatia too. 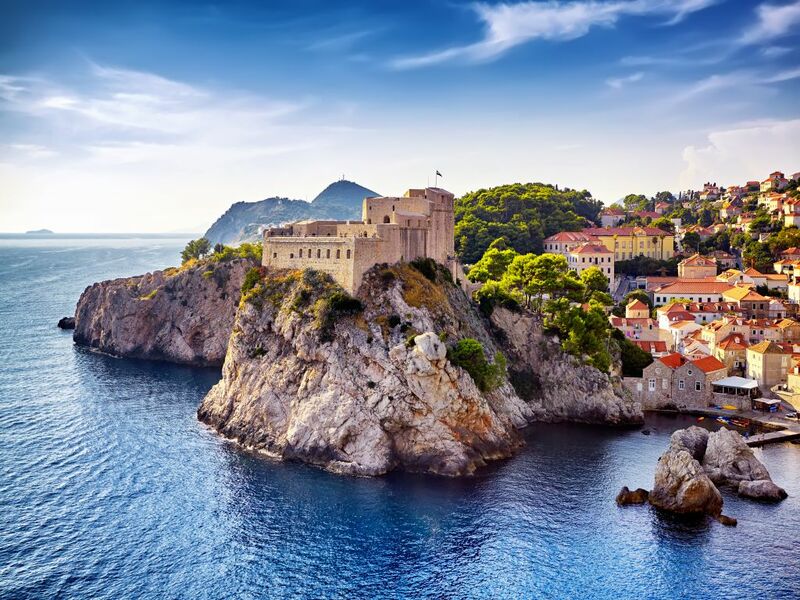 This blend of people and tradition has made Croatia an exciting destination with a lot of wow and awe moments as we visit various islands and towns along the cruise. We are working to expand our itinerary every day and at the moment we only offer week long cruises (Saturday – Saturday) in Croatia. 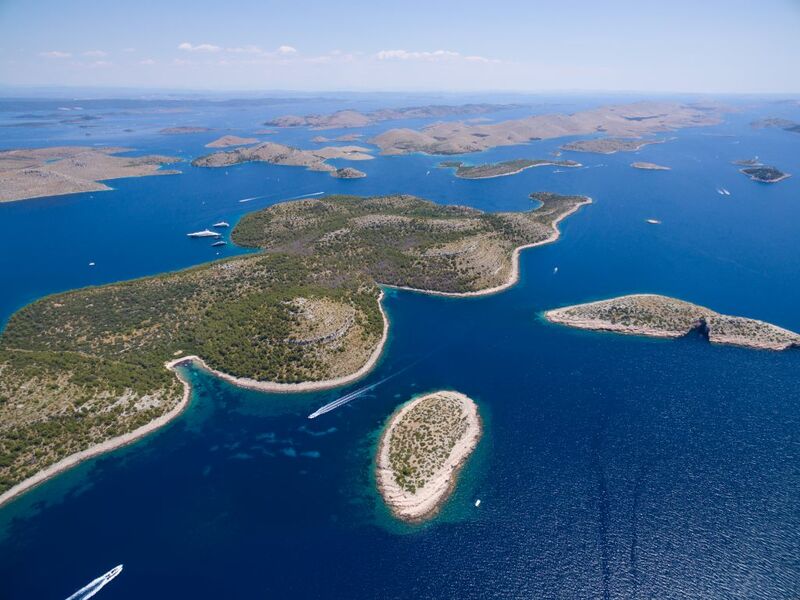 We have already established a popular cruise route in the sail between Split and Dubrovnik in the southern area of Dalmatia – where you will be treated to the beauty of five wonderful islands along the course of the cruise. 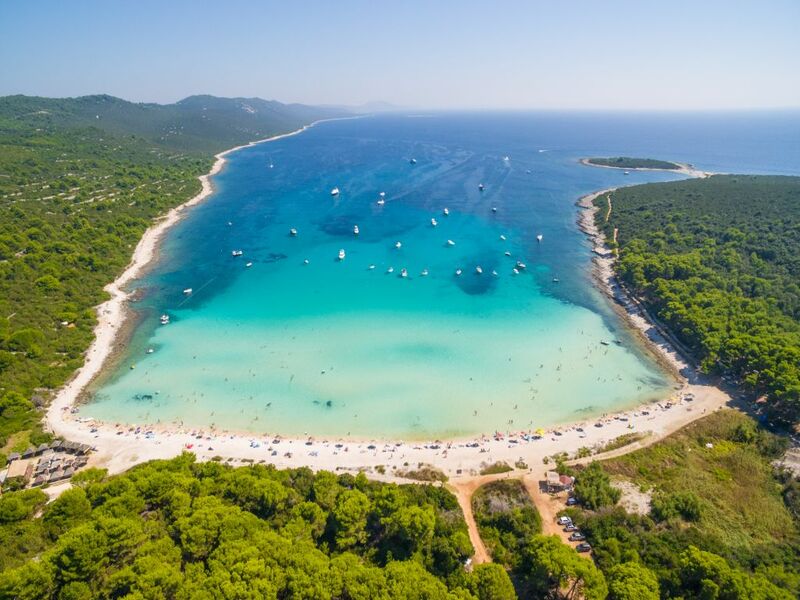 Along the cruise, you will also grace your eyes to all the goodness and amazing tour spots that each island has to offer such as the old towns of Šibenik and Zadar, the old Roman Palace in Split and the beauty of Hvar and Vis amongst others. Sailing with us is one of the surest ways to ensure that you enjoy your holiday and cruise without any hiccups. Our very well distinguished crew coupled with our fantastic range of gulets, there is nothing holding you back from living your dream and taking the time to unwind and have great fun on this one-week long cruise. With the beautiful island tours, the visits to the ancient ruins, the tour of the archaeological sites amongst others. You don’t just cruise when you sail with us – you do so in grand style. We have sailed the routes more than a dozen time during various inspection trips. We know the whole deal when it comes to the perfect cruise experience and we are always happy to share some of our experiences and knowledge with our esteemed clients. 2.) Where is your choice cruise destination? Are you down for a lovely sail down north to explore the nature parks. 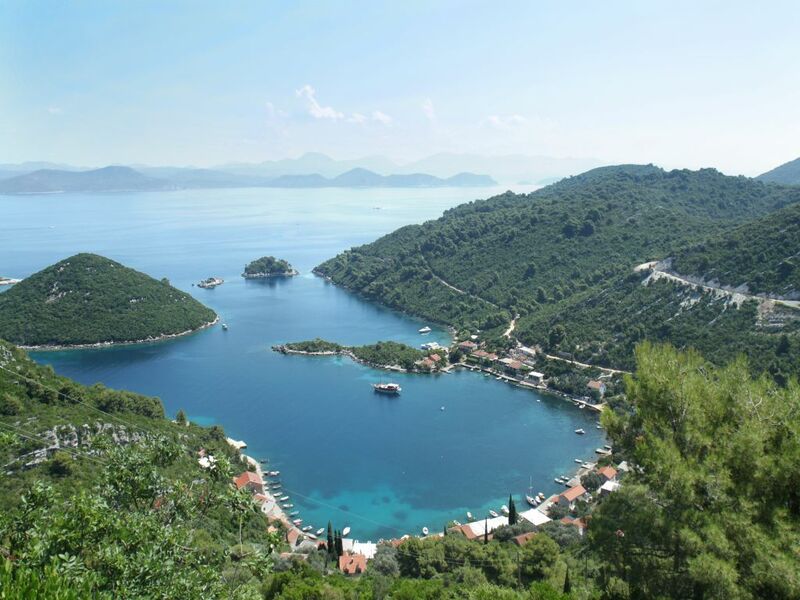 Alternatively, will you prefer to head to exotic and amazing towns such as Hvar and Dubrovnik? The choice is down to you and your traveling group so it is important that you plan carefully. 3.) Where do you plan to tour during your cruise? Would you like to visit Famous war sites? Would you prefer an all-night party at a club or would you like to visit the set of your favorite Game of Thrones Series? Whatever tickles your fancy, we are there to ensure you see all the places you like. 4.) How about your accommodation? 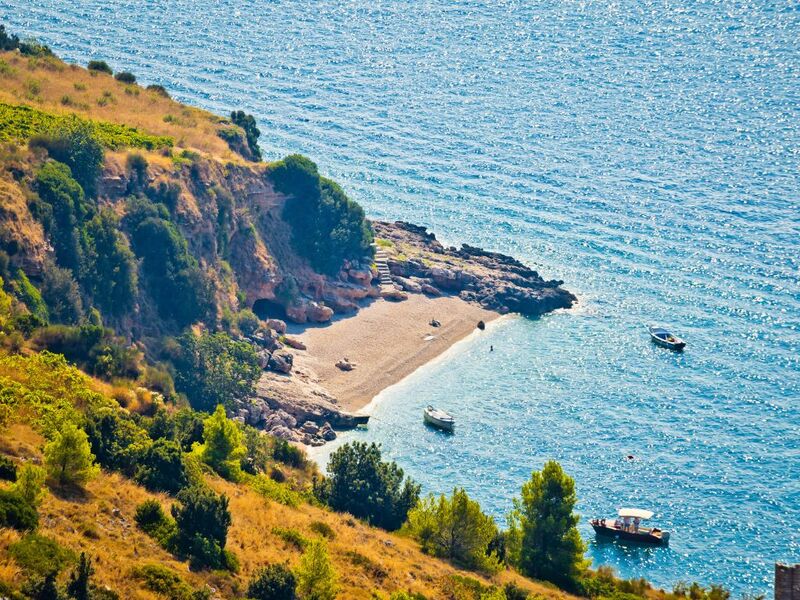 There are about 35 different gulets to choose from in Croatia. 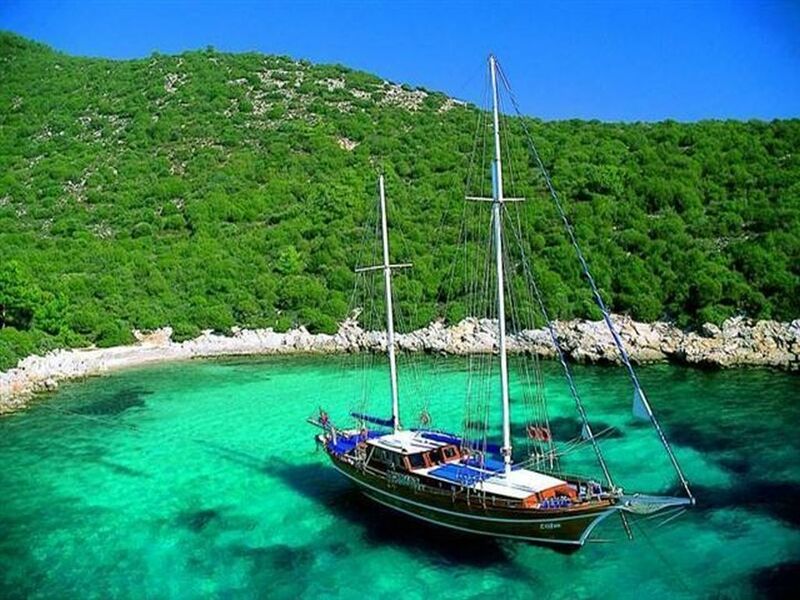 Each gulet is different and has its own merits and demerits. Each gulet will not be suitable for every kind of group. Our ultimate goal is to find you a gulet and crew that will match all the requirements and plans you have for your group and the cruise.